The biggest free trade zone in the world is set to be established in the next few months, thanks to the recent ratification by Gambia of the African Continental Free Trade Agreement. 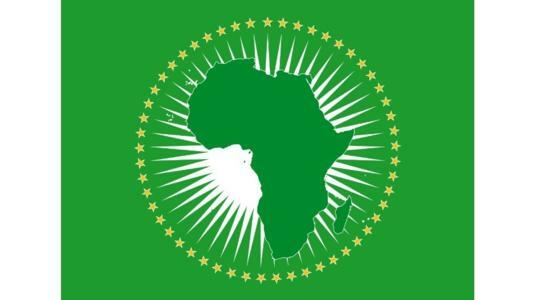 The African Union initiated the Continental Free Trade Area project in January 2012, during the 18th ordinary session of the African Union Conference. At that time, the goal was to create a free trade area by 2017, and what at first sight seemed to be a utopian vision, is finally seeing the light of day. The African Continental Free Trade Agreement (AfCFTA) was enacted in 2018 in the Kigali Summit, and has been signed by 52 African member states to date. Nevertheless, to bring the agreement into force, 22 of those states must ratify the treaty and then deposit their instrument of ratification with the African Union. This is where it got more complicated, but there has been some important progress in recent days. Indeed, on April 2nd 2019, Gambia became the all-important 22nd country to ratify the agreement. As 15 countries have already deposited their instruments, it means only seven need still do it to take the final step. The AfCFTA will be a significant step towards economic unity across Africa. This new unified market will bring a lot of improvements to African countries: the United Nations Commission for Africa estimates that the agreement will boost intra-African trade by 52 percent by 2022. The objectives of the AfCFTA are multiple: create a single continental market for goods and services, with free movement of people and investments, put in place the African customs union, expand intra African trade through better harmonization and coordination of trade liberalization, contribute to the integration of the continent and enhance the competitiveness of African’s industries and enterprises. By 2030, Africa will have the biggest consumer market for goods and services in the world, thus the African single market will be a big opportunity for all the international investors, but most of all, the agreement will contribute significantly to the economic development of the continent.